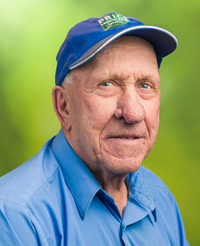 With over 50 years of experience in landscape construction, Leopold’s expertise and insight offer immense value to our clients and our team. Leopold is the Construction Expert and has been instrumental in making the company what it is today. Thank you Leopold!